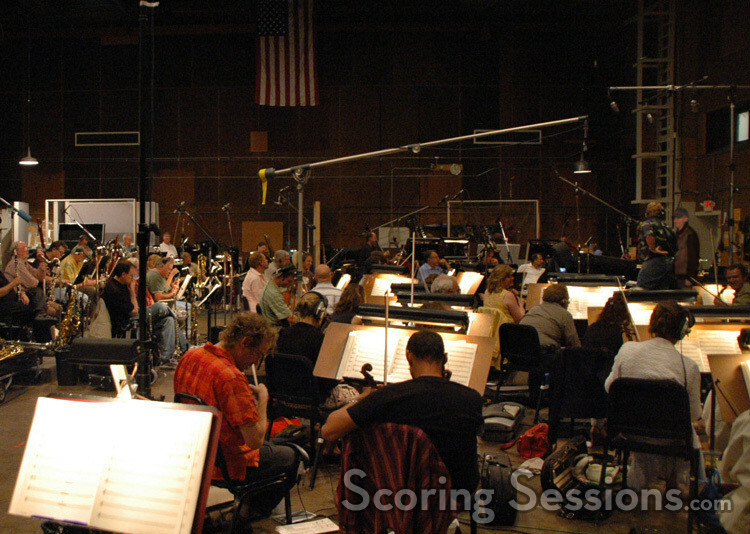 Shocking news from Hollywood, where Academy Award-winning composer John Williams’ score for Indiana Jones and the Kingdom of the Crystal Skull has been tossed out, and a new score by composer Danny Elfman has just been recorded. 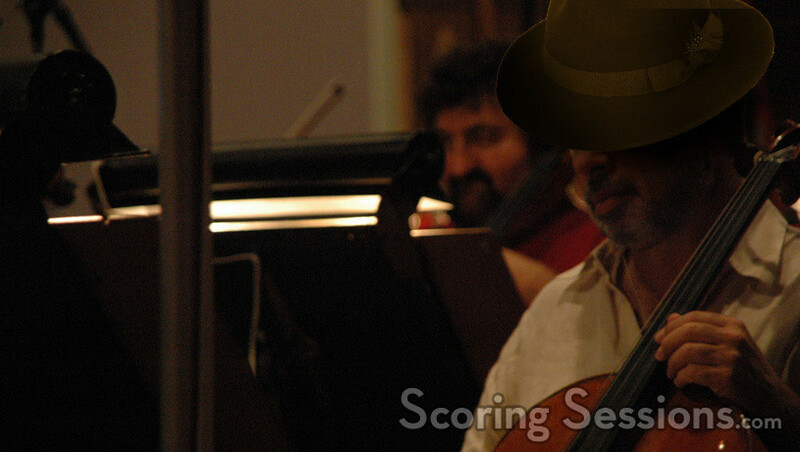 It is unclear why director Steven Spielberg replaced the score, but we’ve got the exclusive pictures from the replacement session. 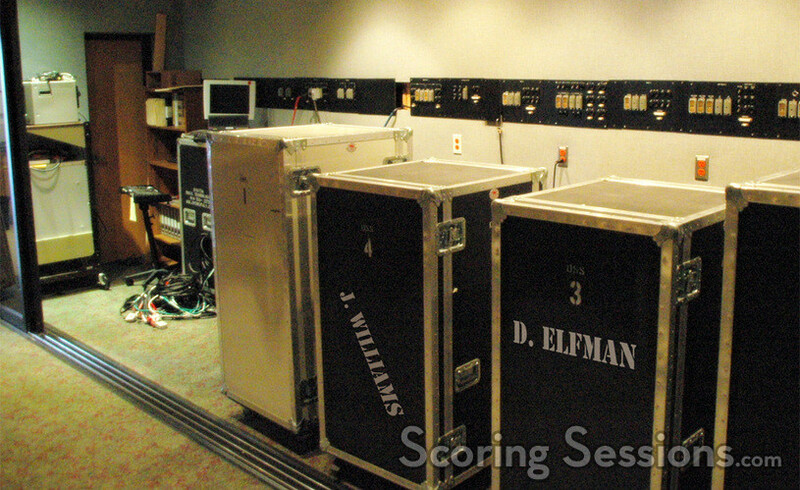 Out goes Williams’ gear; in comes Elfman’s! 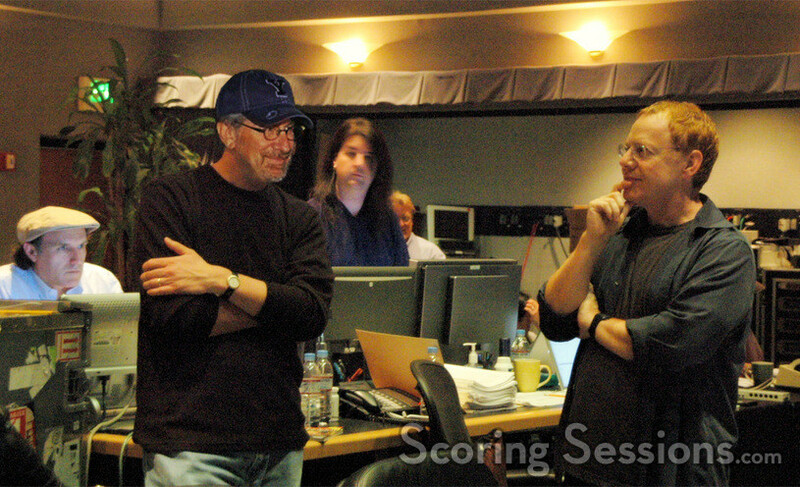 In the booth, Elfman’s usual scoring team was busy working away, including scoring mixer Dennis Sands, orchestrators Steve Bartek and Edgardo Simone, MIDI programmer Marc Mann, and ProTools recordist Mike Atwell. 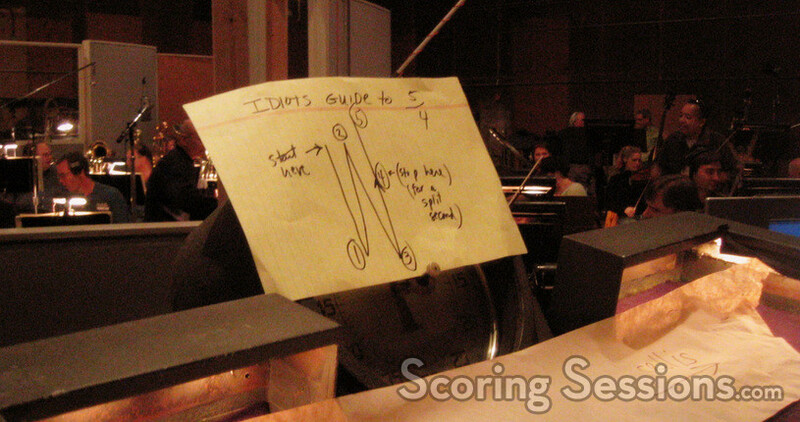 Auricle click-track operator Richard Grant also cross-posts to Ain’t It Cool News as "Scorekeeper"
Just in case it was forgotten, a handy-dandy guide to conducting 5/4 (and the celli are to the right)! With the tone of the film shifting heavily during post-production, screenwriter David Koepp was required to make some alterations. 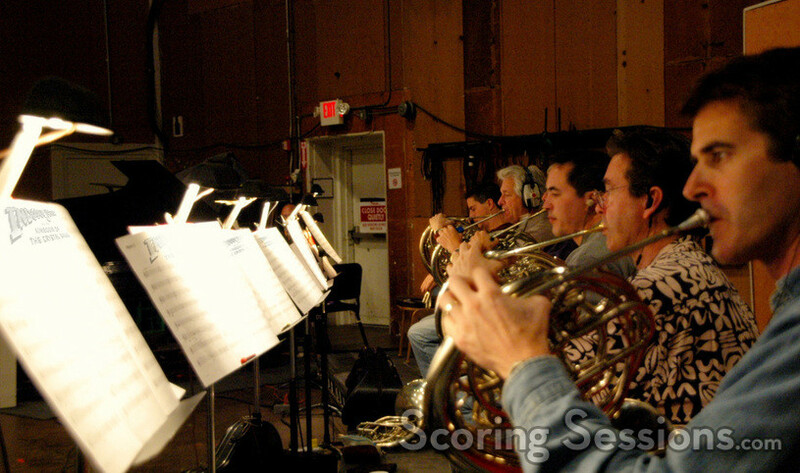 Accordingly, songwriters Randy Newman and Marc Shaiman were brought in to collaborate and write new melodies for what has turned into a musical extravaganza that will rival Moulin Rouge. 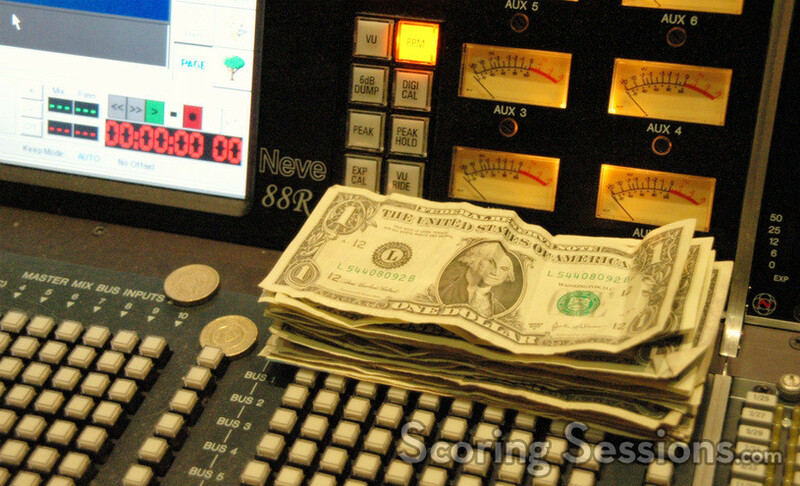 Bets were collected to see how long it would be before the score was replaced again! 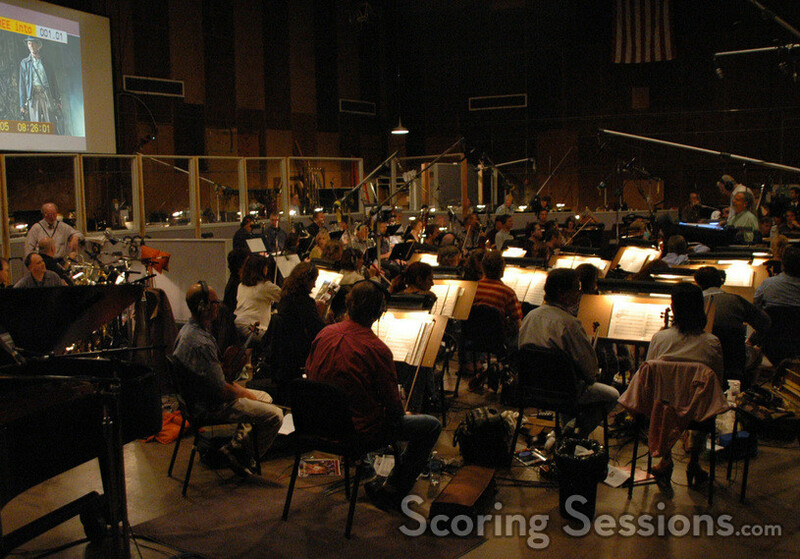 Indiana Jones and the Kingdom of the Crystal Skull: The Musical Extravaganza will not be released on May 22, 2008. 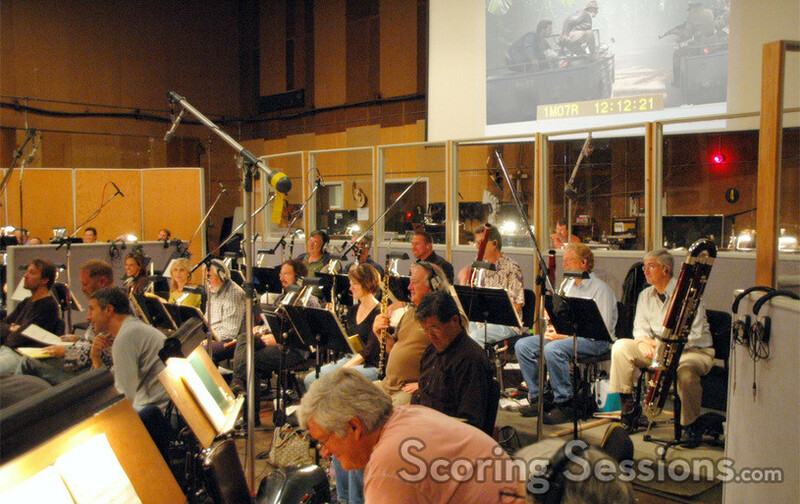 Indiana Jones and the Kingdom of the Crystal Skull, featuring music by John Williams, will be released then. Happy April Fools.